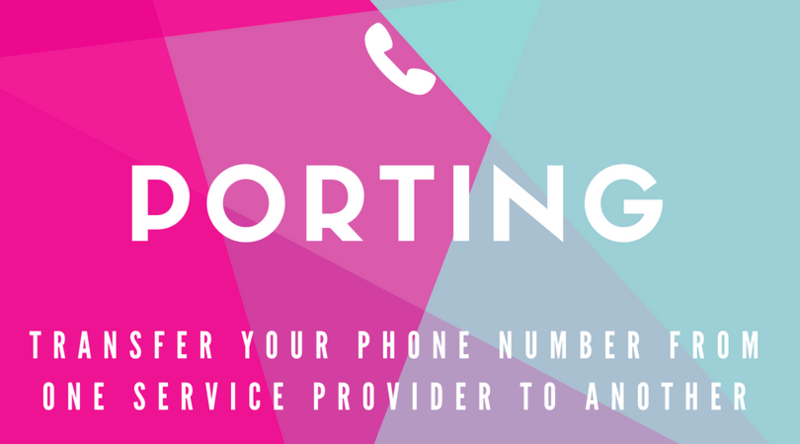 Looking to Port Your Number and Forward Your Calls? Starting a new business and want to get rid of that second phone system and use your cell phone? Just want to ditch your second cell phone and have the number forward to your main cell phone instead? Whatever your reason, you can port your number to NumberBarn from another company and then forward it to an outside number. Voila! It really is that easy. So, what is porting anyway? And, what does it mean to call forward? 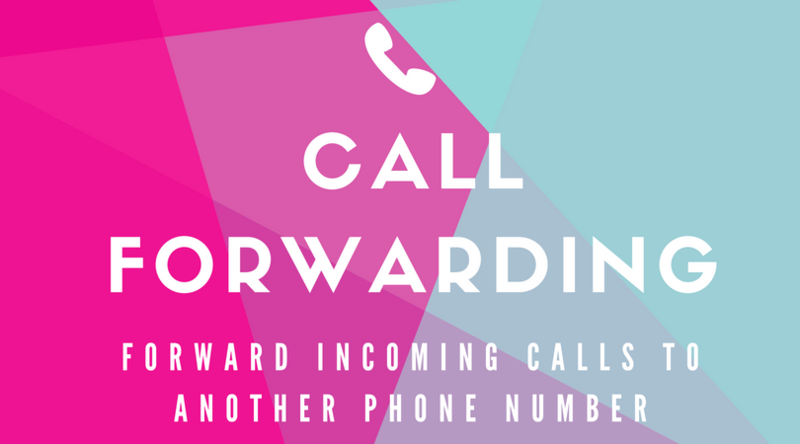 Our call forwarding plans are broken down by minutes that you’ll use per month. **Prices seen do not include additional FUSF tax. For more specifics, please view the Use Policies in our Terms of Service.